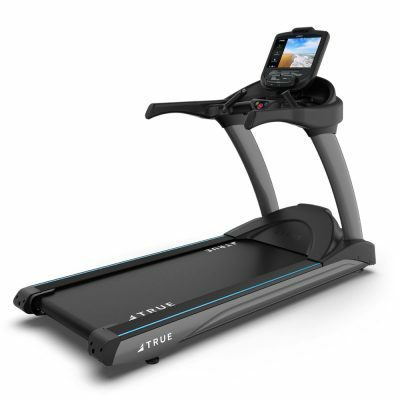 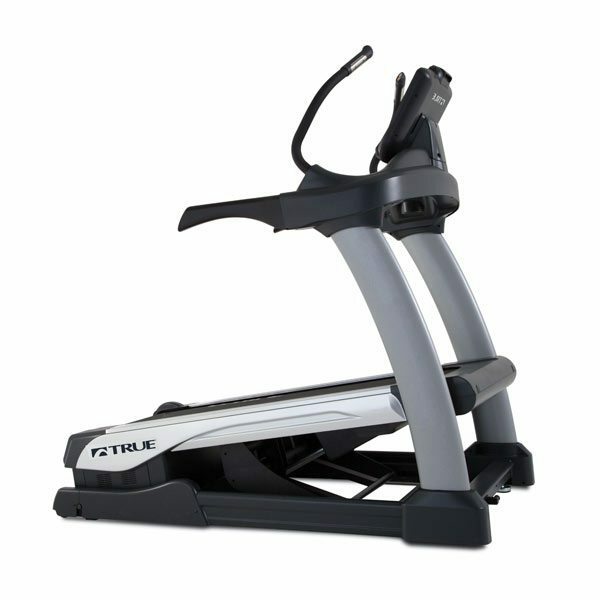 Climb to new heights with the TRUE Alpine Runner, the ultimate in incline training. 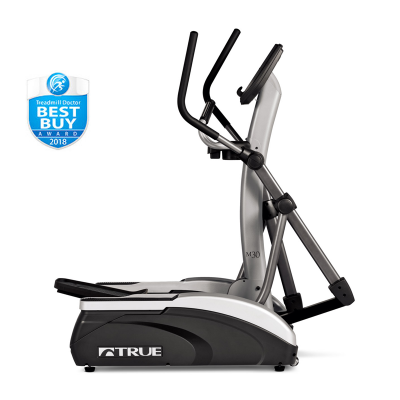 With an incline range of -3% to 30%, this range intensifies workouts like never before. 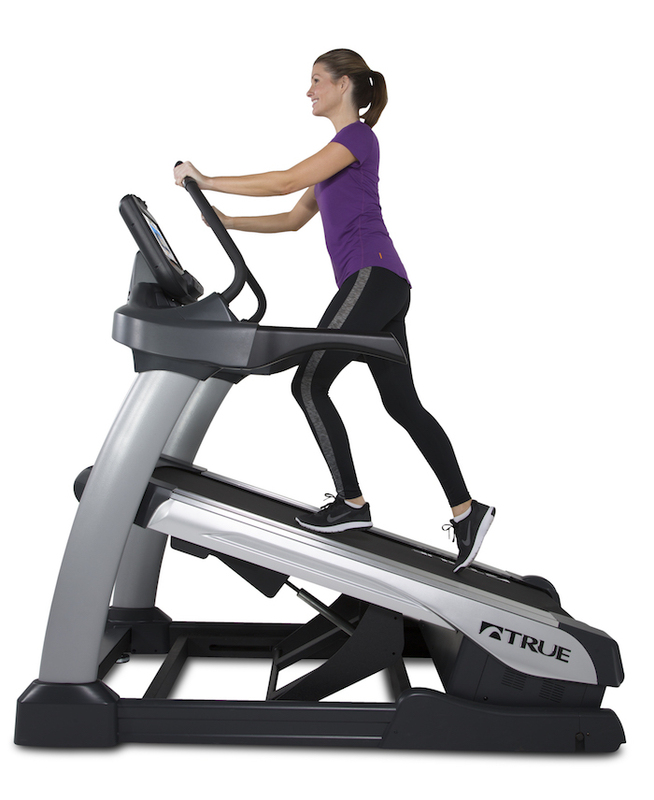 Choose from a variety of programmed workouts, including TRUE’s new Monument Workouts. 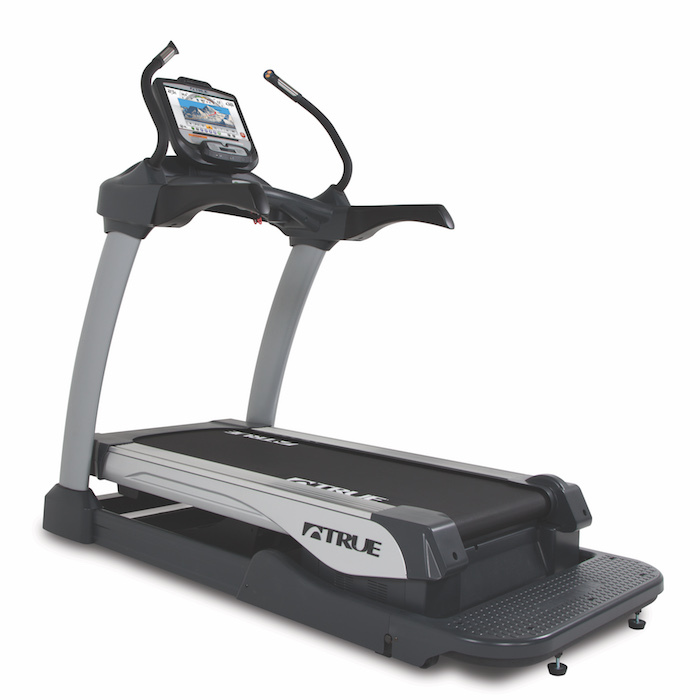 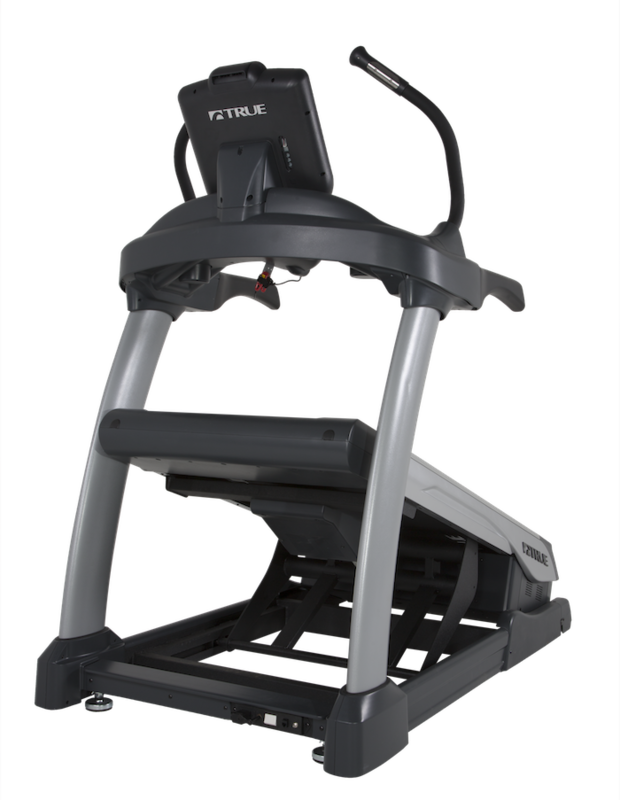 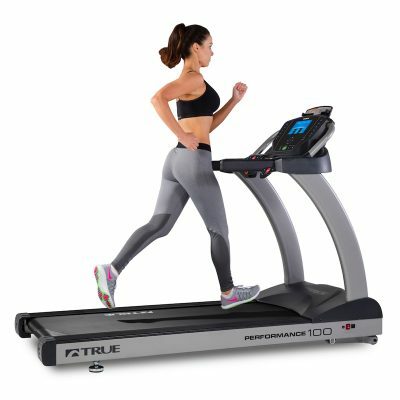 The Alpine Runner features a patent-pending incline system engineered to reduce the load on the incline motor and reduce wear and tear. 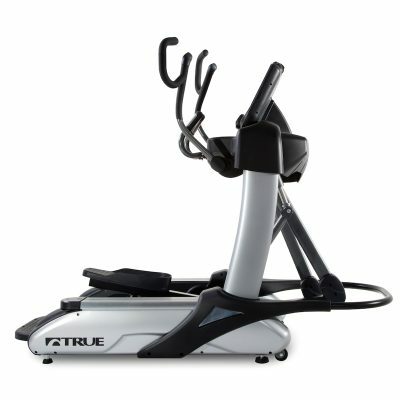 Choose from a variety of programmed workouts, including TRUE’s new Monument Workouts. 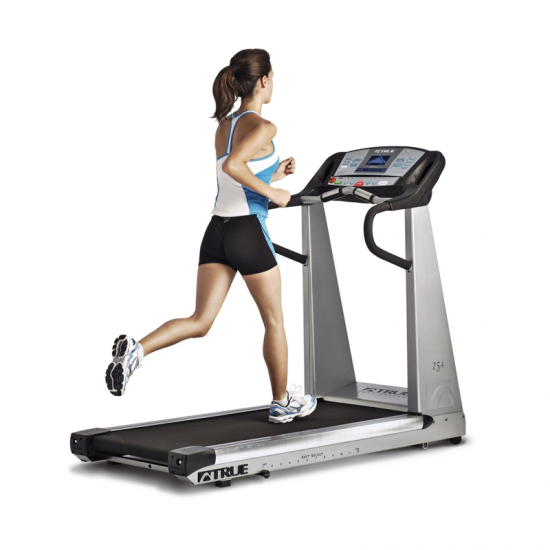 The Alpine Runner features a patent-pending incline system engineered to reduce the load on the incline motor and reduce wear and tear.